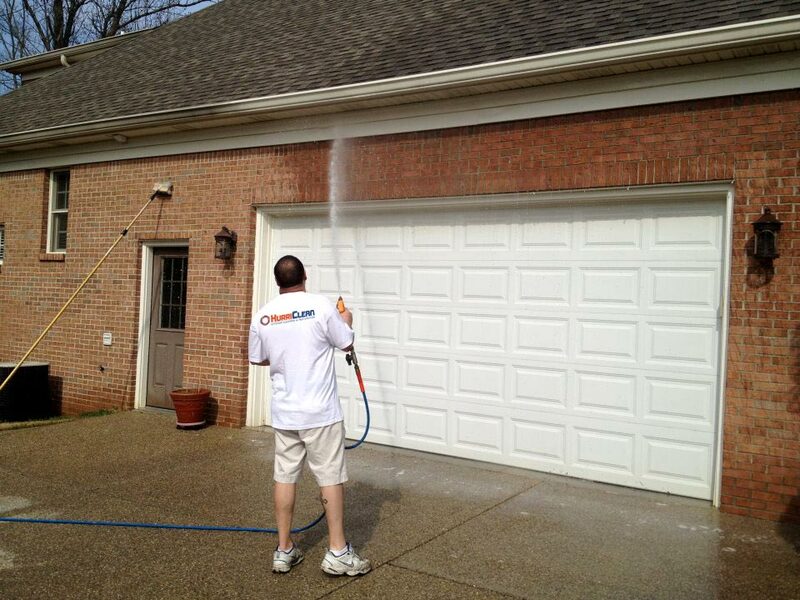 Looking for a fast and affordable way to bring the sparkle back to your Louisville, KY home’s exterior? Look no further than the Professional Soft Wash House Washing Service from HurriClean! 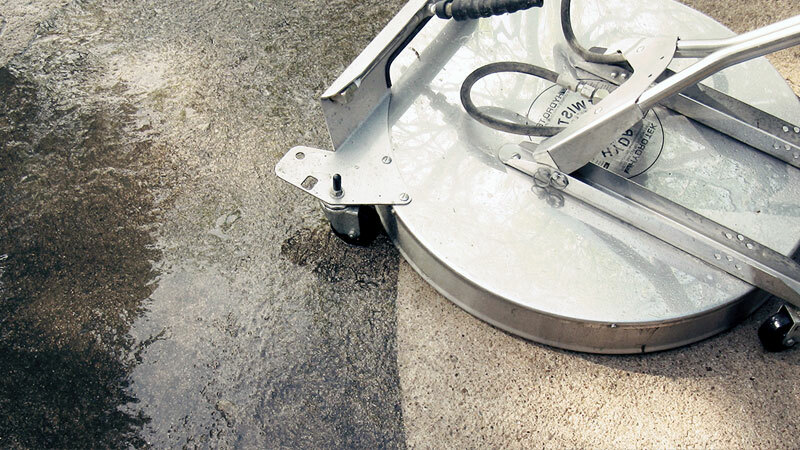 Soft Wash House Washing safely removes unsightly dirt, grime, mold, and mildew buildup – with no risk of damage to your home’s exterior often found with outdated high pressure cleaning methods. 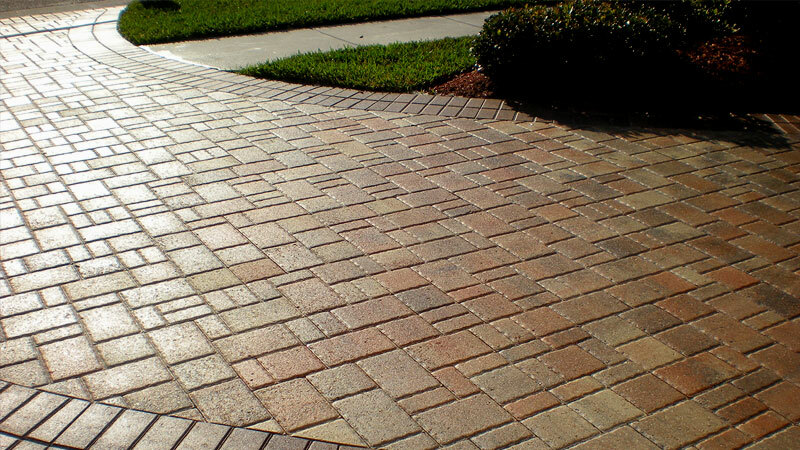 It’s the ideal cleaning method for all types of home siding, including Vinyl, Aluminum, Brick, Stucco, and Stone exteriors. 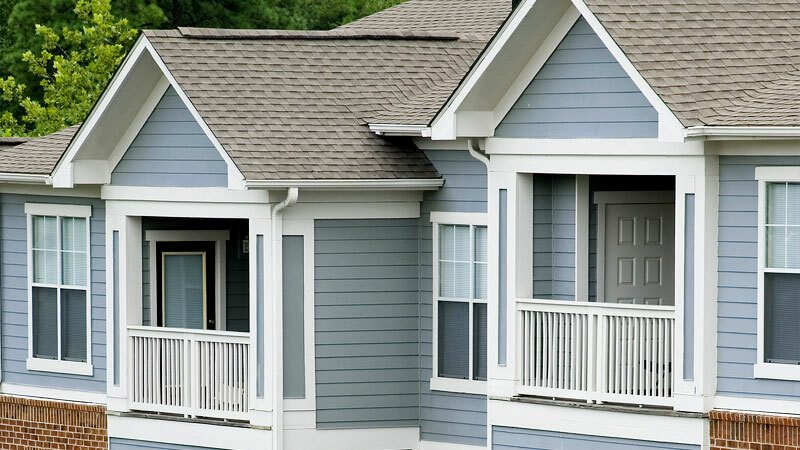 Soft Wash House Washing is the ideal cleaning method for all types of home siding, including Vinyl, Aluminum, Brick, Stucco, and Stone exteriors. Why is Soft Washing the Best Way to Clean Your Louisville, KY Home? Unlike conventional power washing, which only uses water to blast the grime off your siding, Soft Washing utilizes specially formulated cleaning agents applied at Low Pressure (no more than a garden hose) to eliminate those unsightly organic growths at their source. 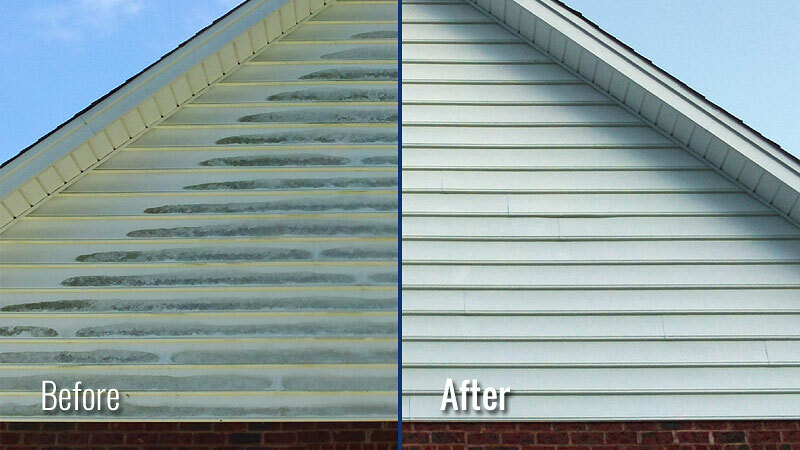 You get a more thorough siding cleaning and a longer-lasting one, too! 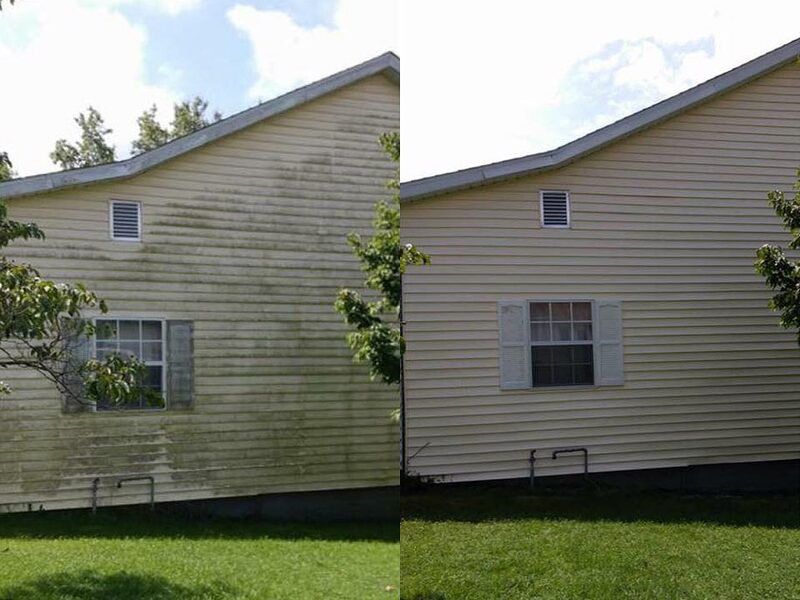 The algae and mold inhibitors in our Soft Washing solution delay the reappearance of unsightly algae, mold, and mildew growth on your home’s exterior. 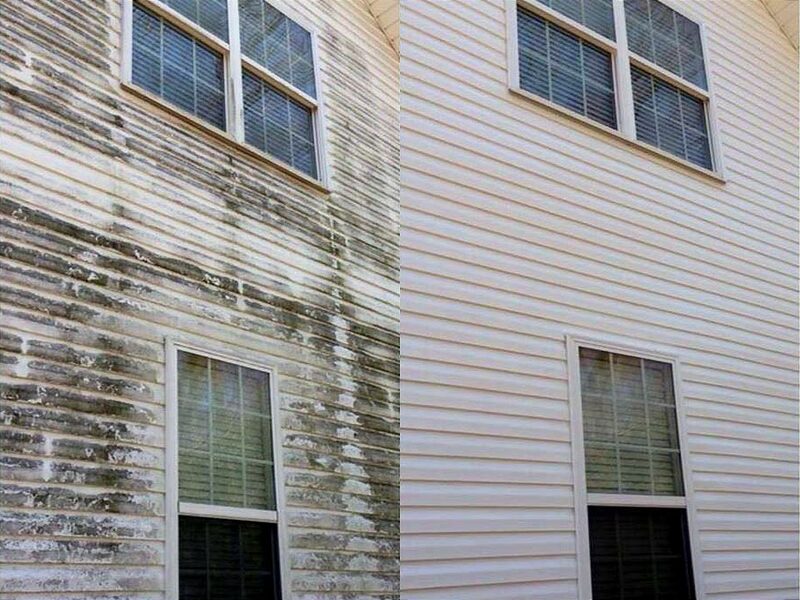 This translates to cleaner looking siding for up to four times longer than you would find with traditional power washing! And of course, “low pressure” means no risk of siding damage. 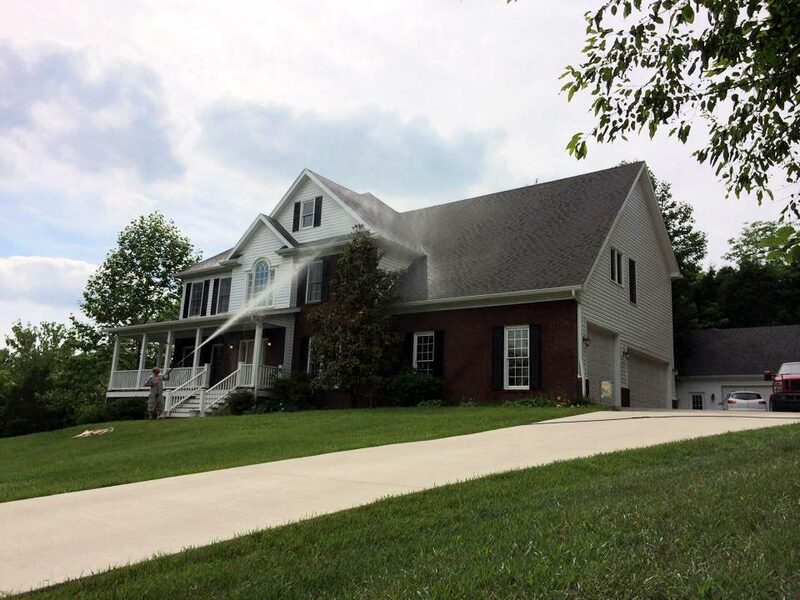 Too many Louisville, KY area homeowners have found out the hard way that high pressure power washing methods and delicate home siding do not mix! 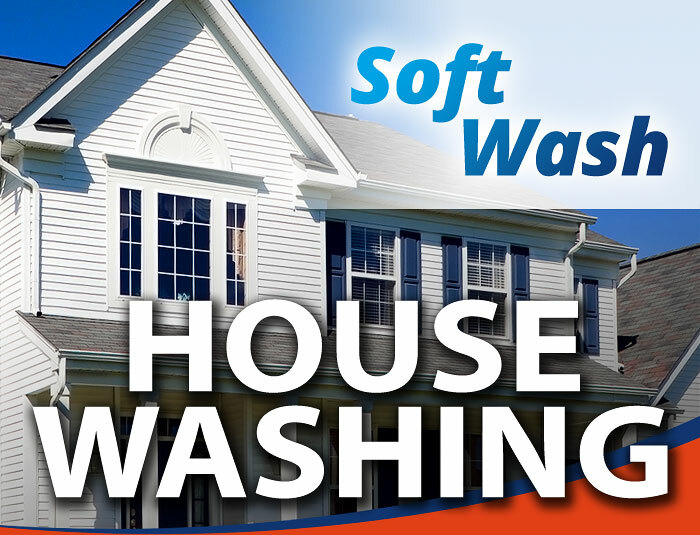 Our Soft Wash House Washing method is 100% safe for all types of siding and will not cause damage to your home or landscaping. 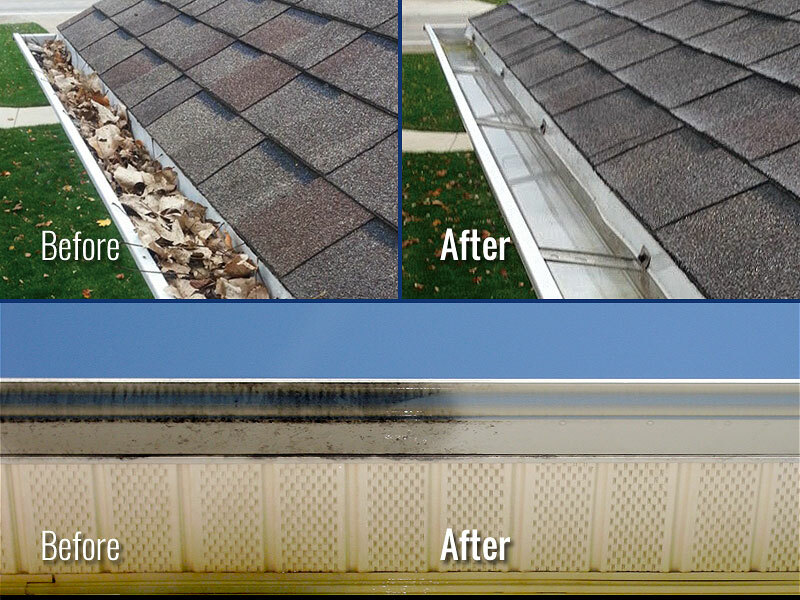 Every good homeowner knows that it’s smart preventative home maintenance to keep your gutters and downspouts free of clogs caused by leaves and debris. 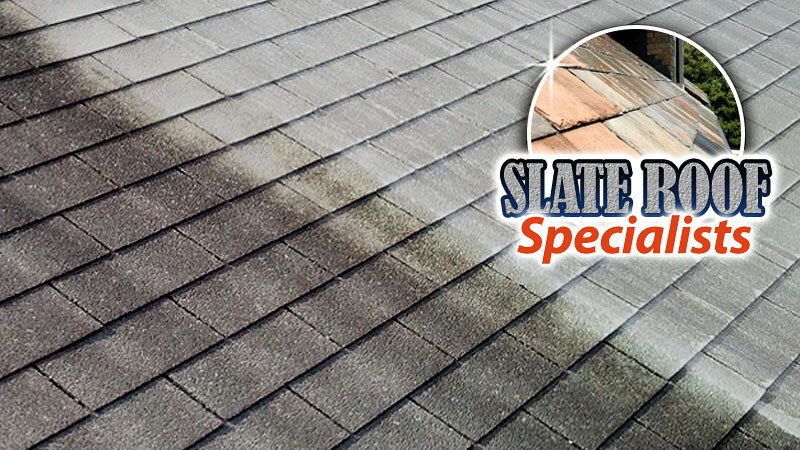 Gutter system blockages can lead to bigger problems like water leaks, ice dams, foundation damage, and insect & pest nesting. But who really wants to get high up on a ladder to handle this dirty (and sometimes disgusting) job? 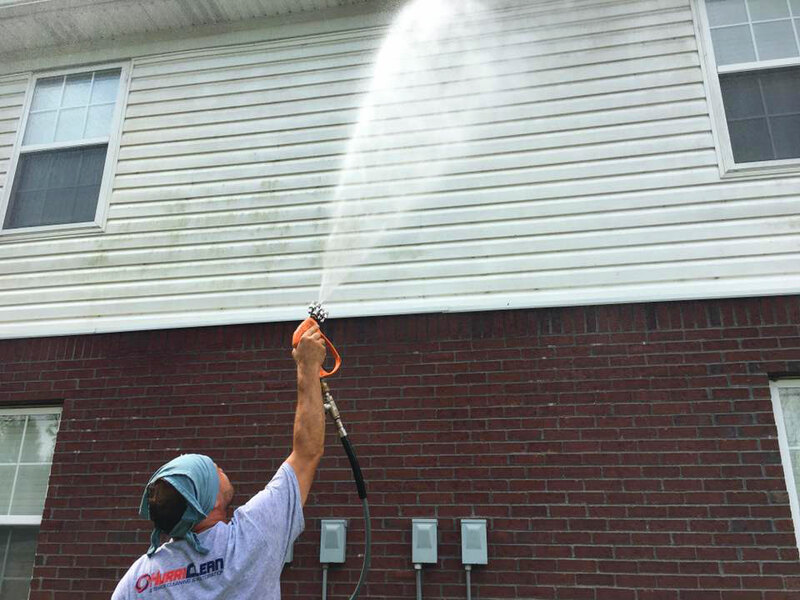 Let the pros at HurriClean handle your gutter cleaning duties for you!